We always carry our devices with us anywhere we go. Along with our devices we also carry around power banks, cables, chargers, and card readers to help with our productivity on the go. In the past, we’ve seen lots of people carry these things altogether, causing unnecessary bulk – an inconvenience for some. 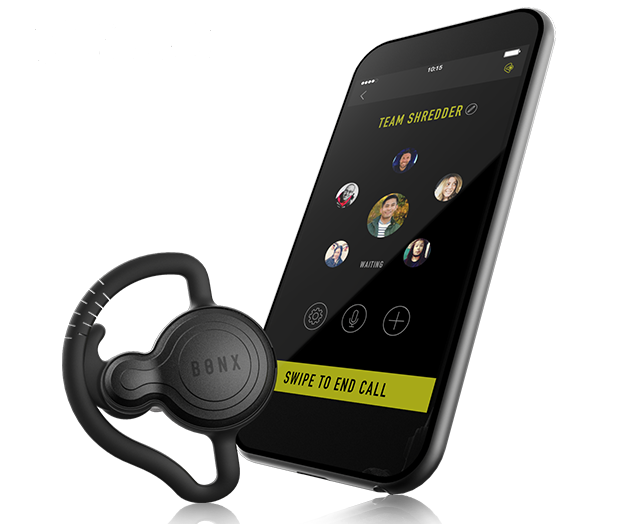 A tech startup has developed a clever solution around the things we use on the go. QIUB is a portable device hub that consolidates your clutter into an organized device that’s handy to carry with you anywhere. 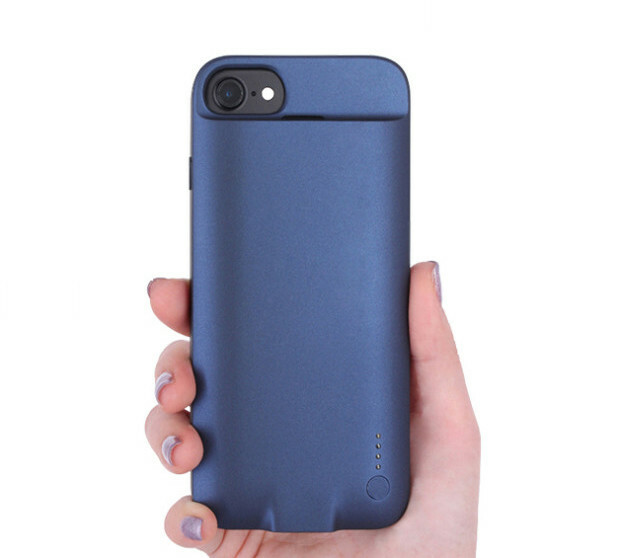 It combines the convenience of having a power bank, a charging cable, and a memory card reader, and the simplicity of not having to carry multiple accessories in your bag. 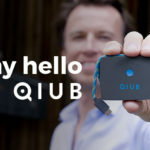 What makes QIUB unique is its form factor. 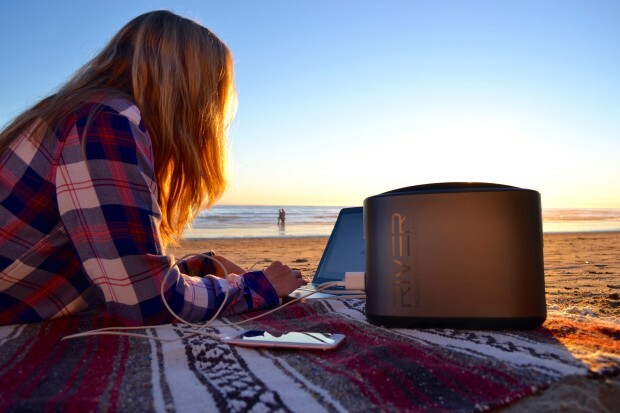 With a relatively tiny footprint, it somehow manages to be a digital hub for your devices on the go. It’s a flat, rectangular piece of hardware that has a charging cable wound around it. In fact, it’s so small that you can fit it in the tiniest pocket of your pants. On one side you’ll find a slot for a microSD card, which makes sharing and syncing your files across your devices easy and fuss-free. The microSD card slot supports up to 64GB of memory, giving you flexibility for your storage. 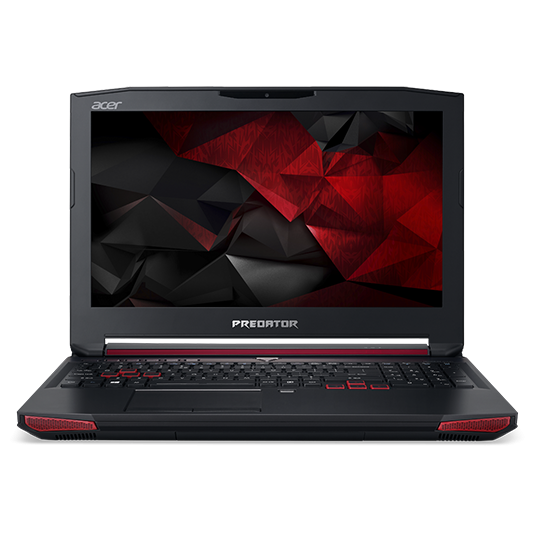 You can plug it into your laptop, smartphone, or tablet, and instantly have additional storage while you’re out and about. Inside this tiny device is a power bank that gives up to 50 percent battery life to your smartphone. It provides enough power juice to extend the time between you and your device hugging the wall charger again – just enough to do more on your device and plug it up to charge fully when you get home. Cables are the culprit to unnecessary clutter in your bag or briefcase. 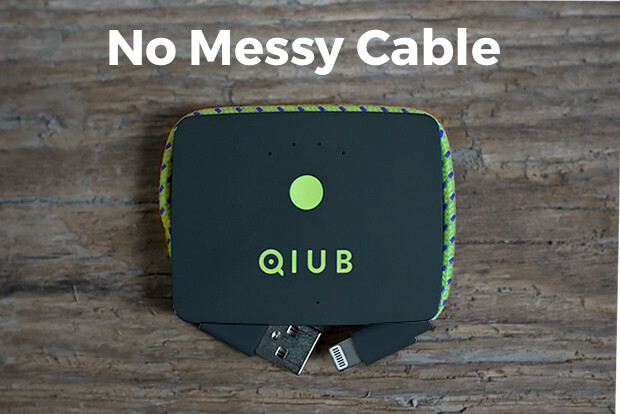 QIUB can make you leave your conventional charging cable at home, and use the integrated USB cable built right in so you can keep your device connected and powered up. You can say goodbye to tangled wires, thanks to a built-in charging cable that neatly wounds up around the sides of the QIUB unit. All it takes is to take out the cable, plug the other end to your device, and you’re good to go. After using, keeping it neatly tucked in is just as simple as unwinding it from the unit itself. QIUB is fully compatible with your on-the-go devices, with dedicated versions made for either iOS or Android devices. This tiny yet full-featured device makes it easy to charge up, share files, and neatly connect your devices without the fuss of carrying separate accessories like you would usually do.